Mellow Velo is your store for SURLY Bikes! 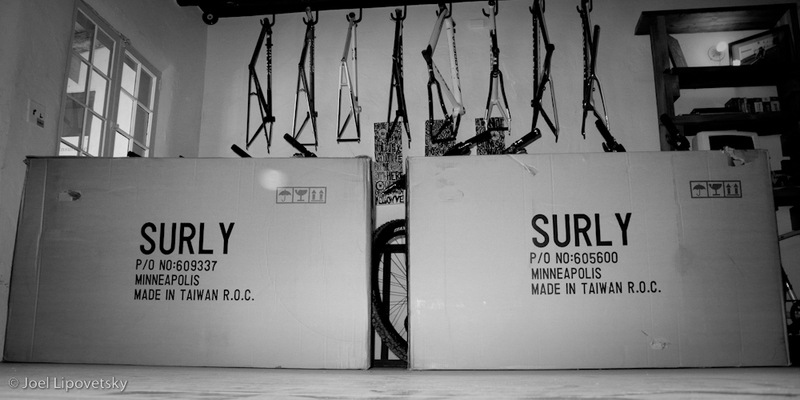 We are your SURLY dealer in Santa Fe... get it just the way you want it. They make one for everyone! Check them out!